Passiv bandmikrofon som bygger vidare på den framgångsrika R84. 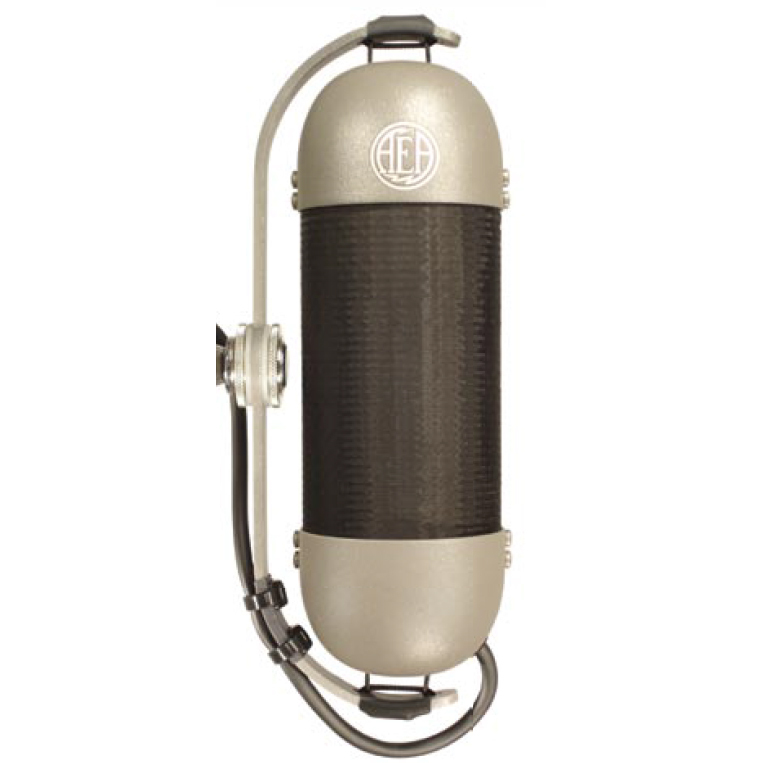 Building on the success of AEAs acclaimed R84 ribbon microphone, Wes Dooley and AEAs team of engineers set out to once again expand the sonic possibilities of ribbon microphones with the R92 model. Reduced proximity bass boost and excellent wind blast protection make it suitable for close miking of guitar and bass amps, drums, and vocals. 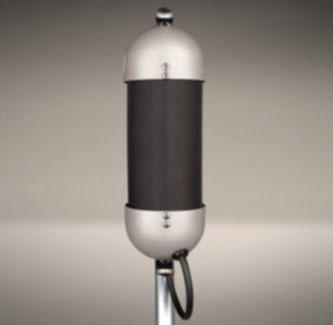 At half the distance to the source, the R92 delivers a similar bass-to-treble balance as the R84. 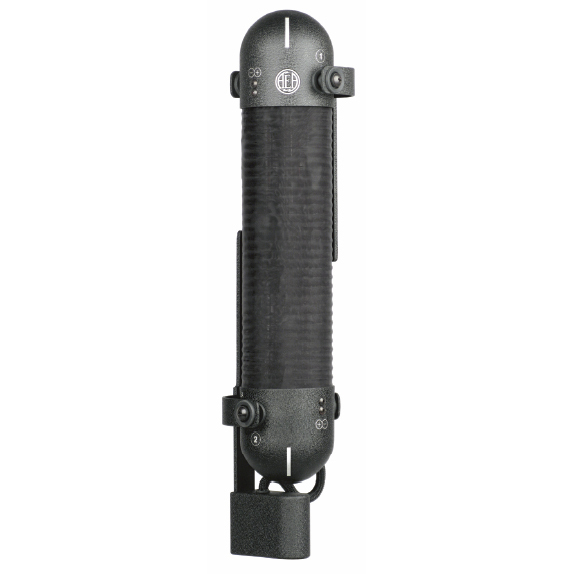 In addition, the integrated shockmount and swivel allow for easy setup and positioning in tight spaces. 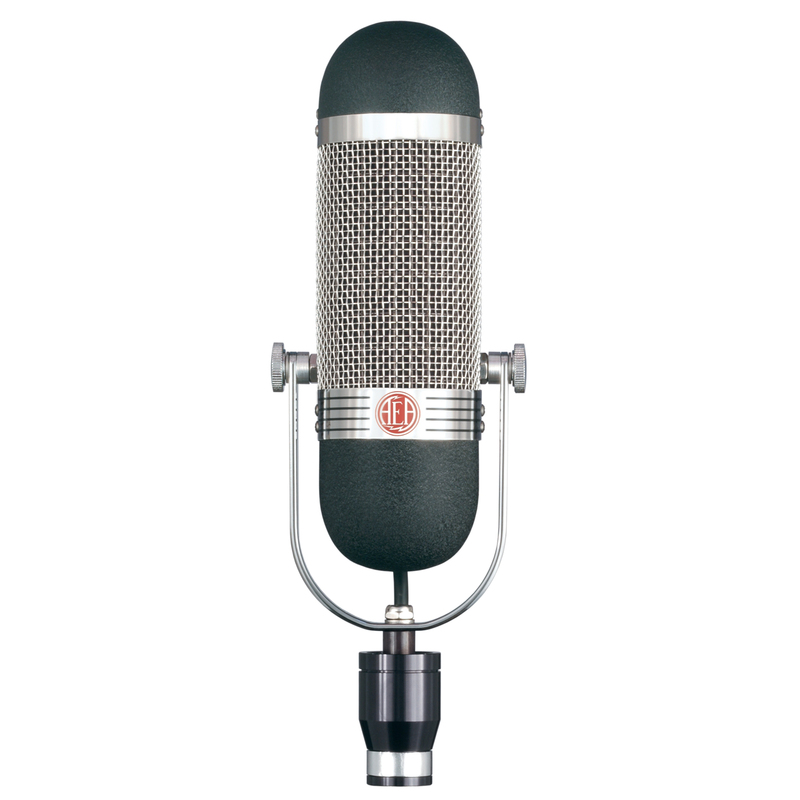 The smooth high frequency response of the R88 and R84 transducers has been further extended in the R92, making it a unique voice in the world of ribbon mics. 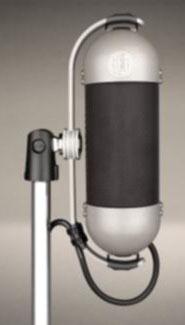 Like all figure-of-8 microphones the R44 or R84 ribbons are subject to proximity effect - the increase in bass as you move the microphone closer to the source. While this effect can be particularly flattering for singers and to create a larger than life sound, it can get too much and overpowering in some recording situations. The guitar players on our staff asked for a ribbon microphone that captured an authentic and balanced electric guitar tone when put right onto the grill of his Fender amp. Thanks to its purely passive signal path and Wes bag of acoustic tricks, the R92 not only handles the SPL levels of a high-gain amp with ease, but it also translates all the gritty details of the distortion that youve been tweaking so carefully.